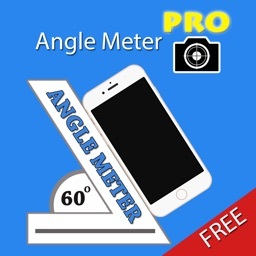 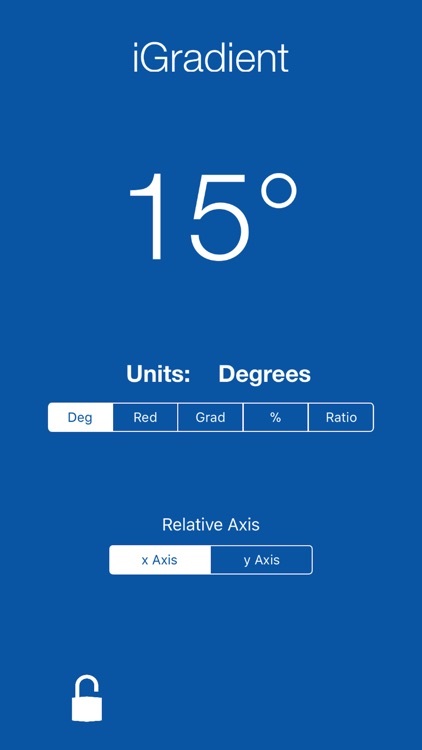 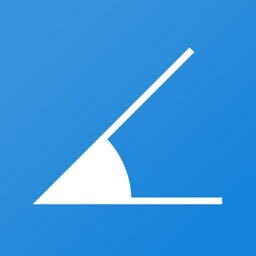 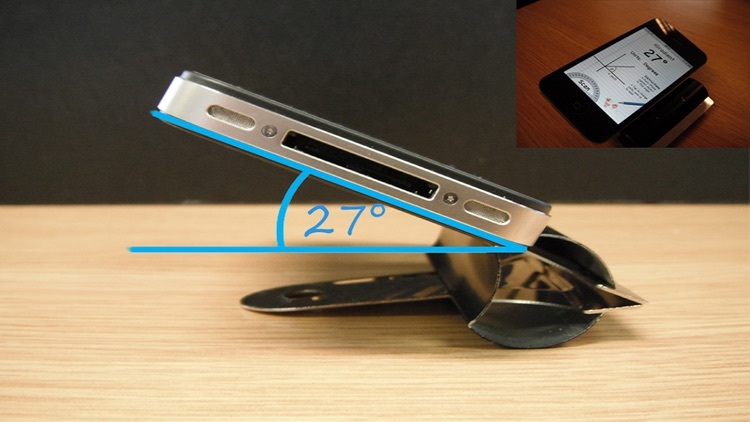 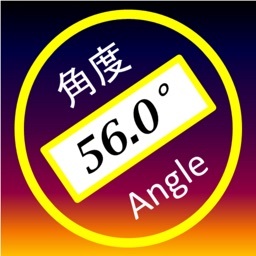 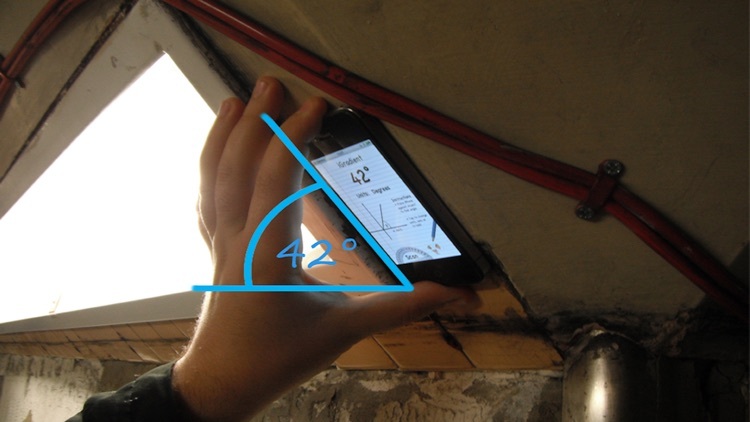 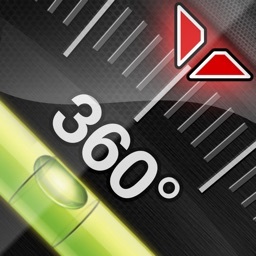 With iGradient you can use your iPhone, iPad or iPod Touch to find any 2D angle. 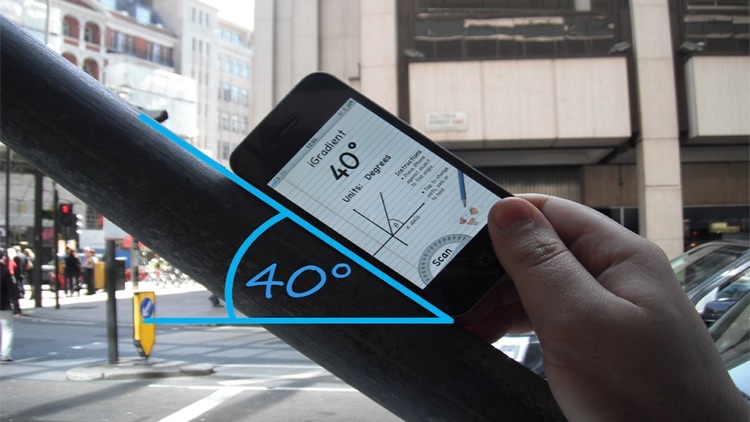 No need to tell the iPhone what angle you want, iGradient knows which way you’re holding your device and finds it. 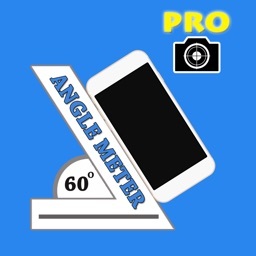 It’s a no mess, no fuss tool; great for engineering, landscaping, DIY, you name it!